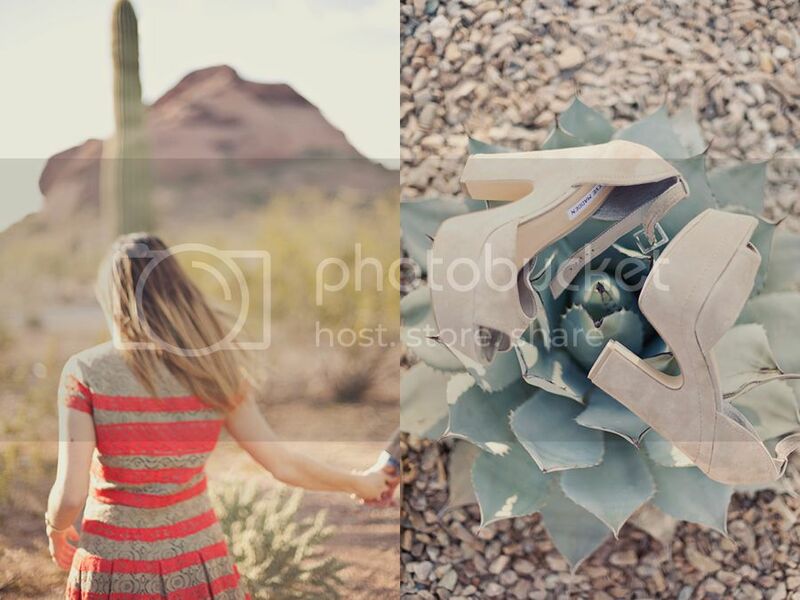 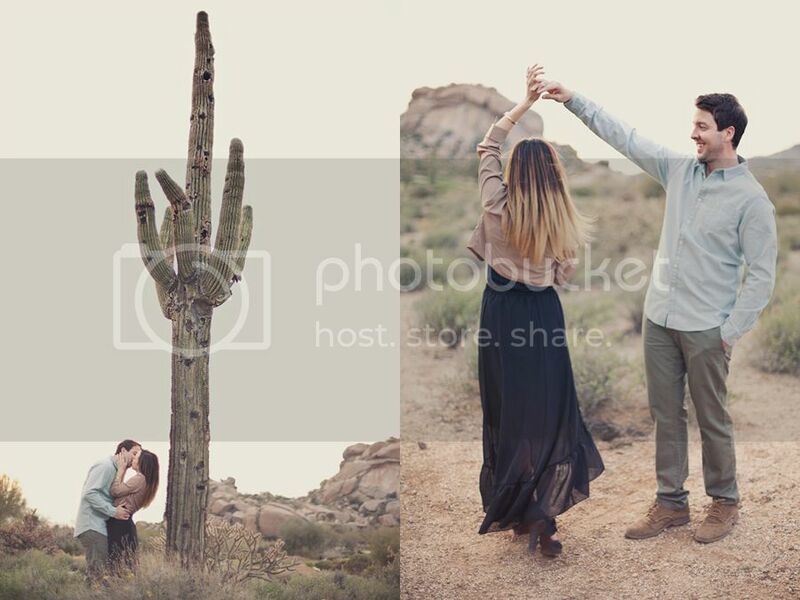 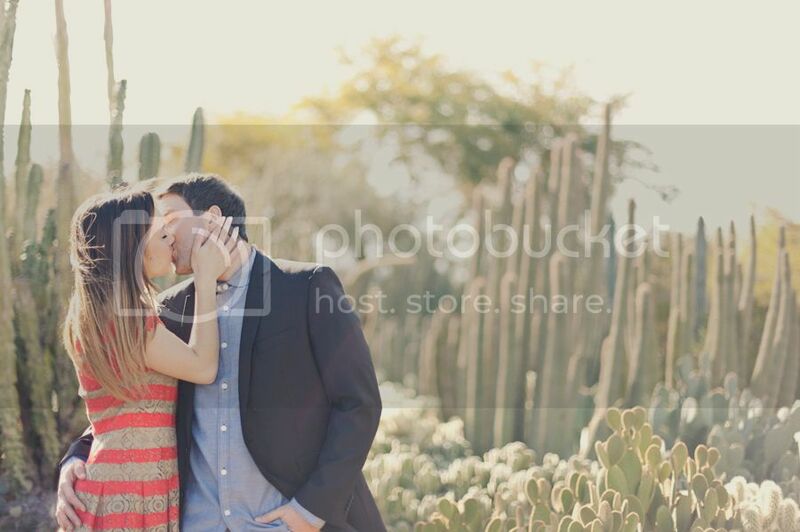 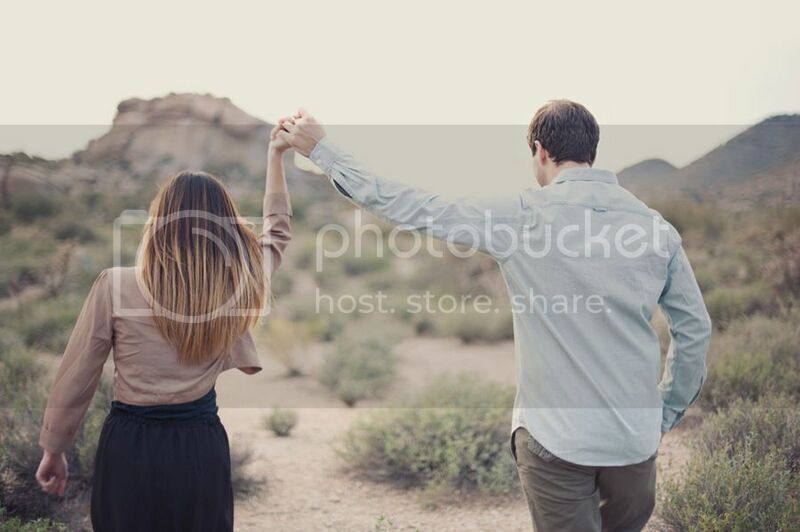 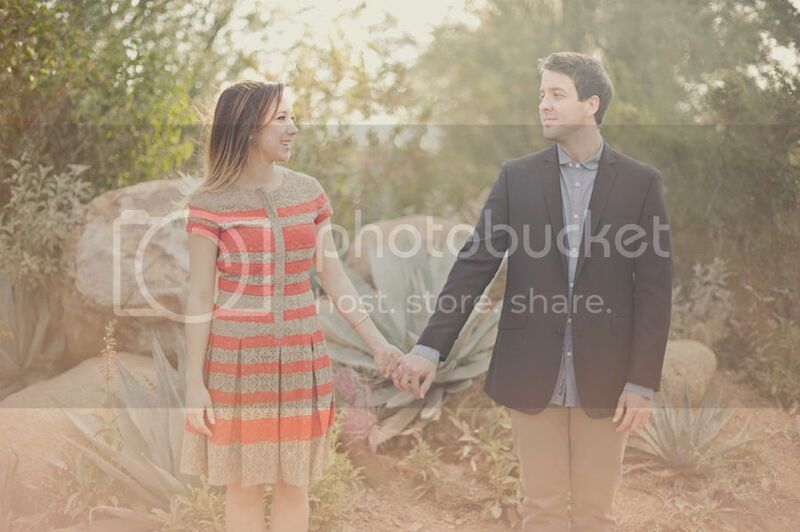 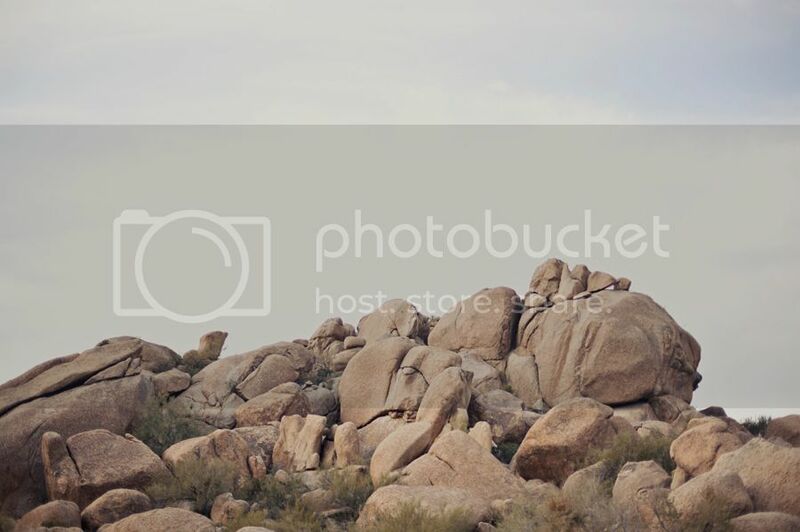 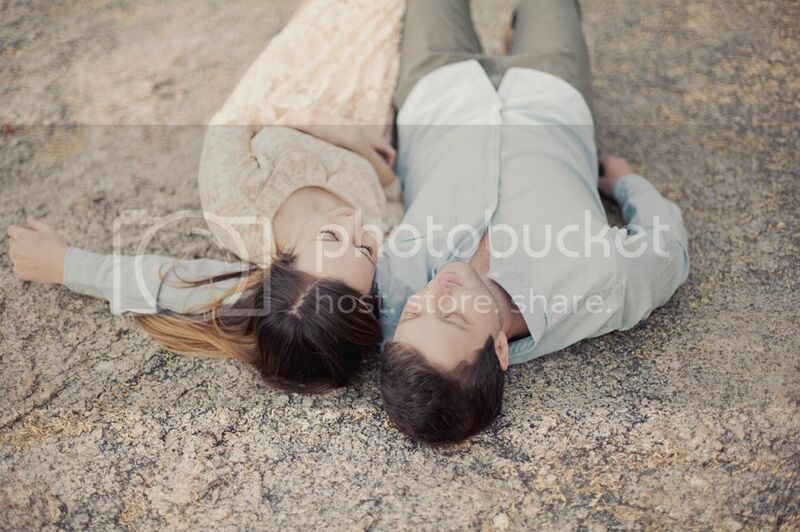 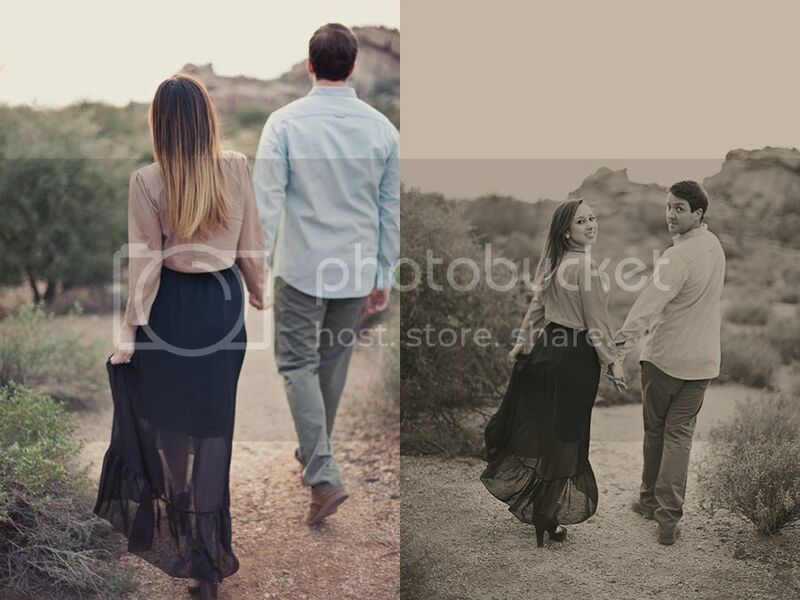 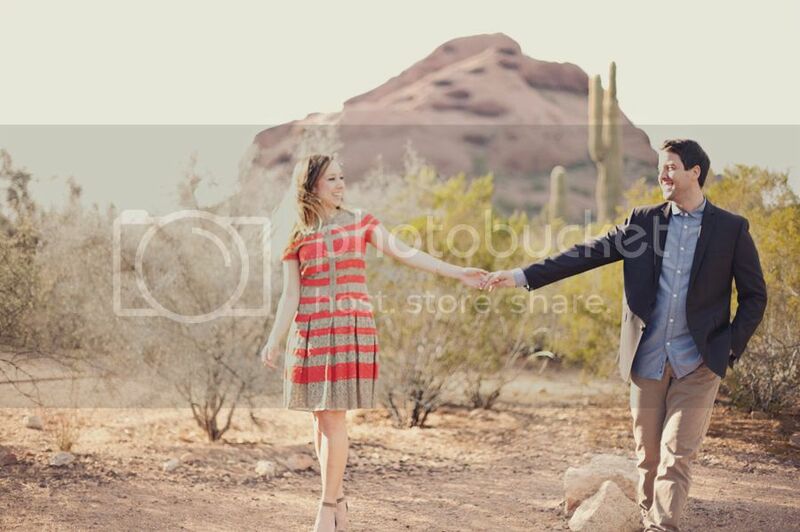 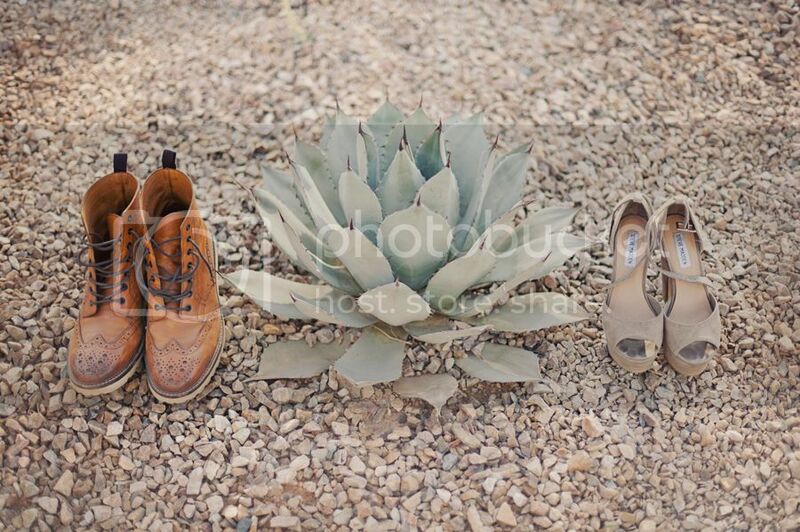 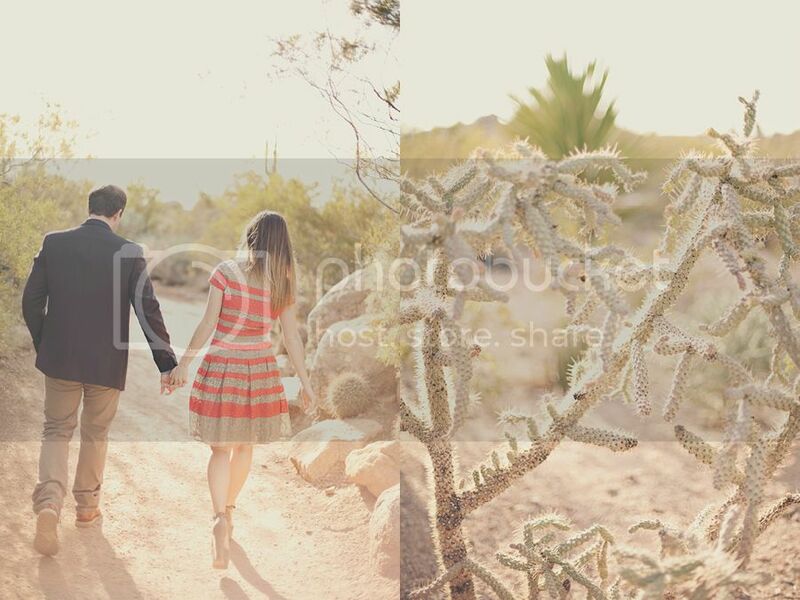 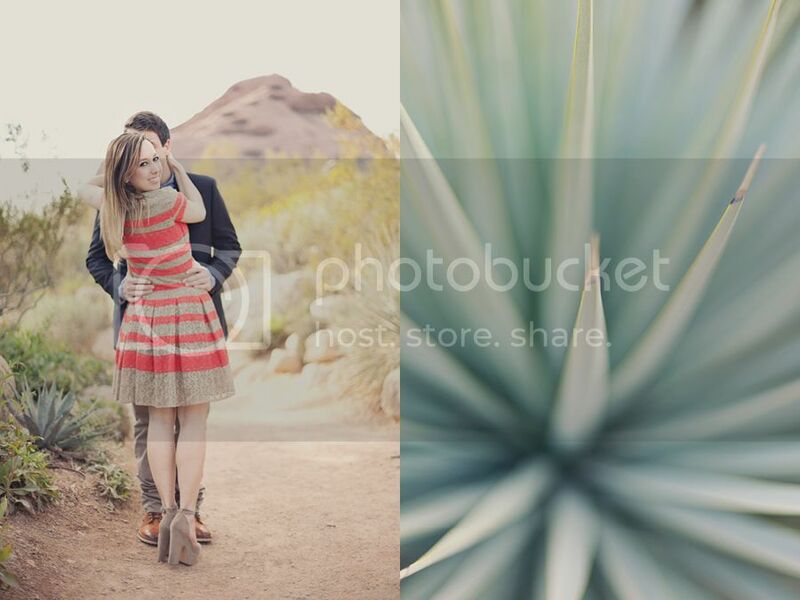 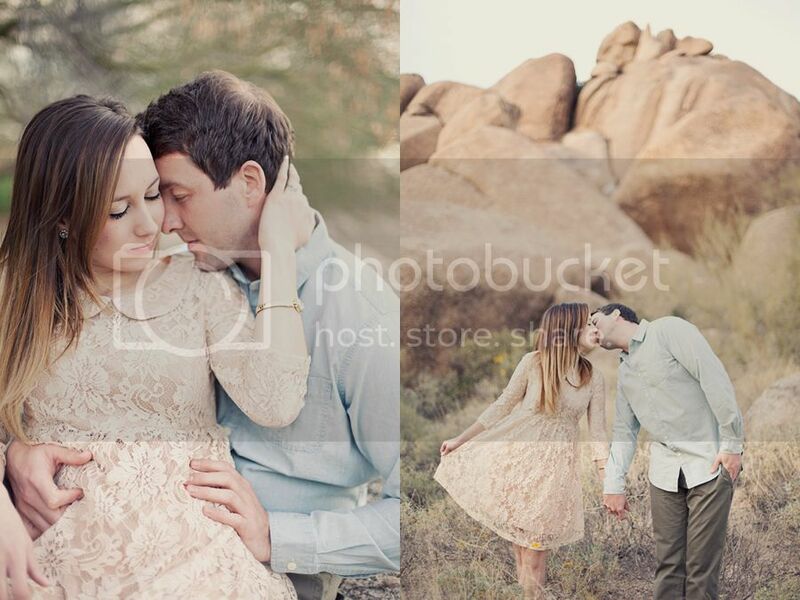 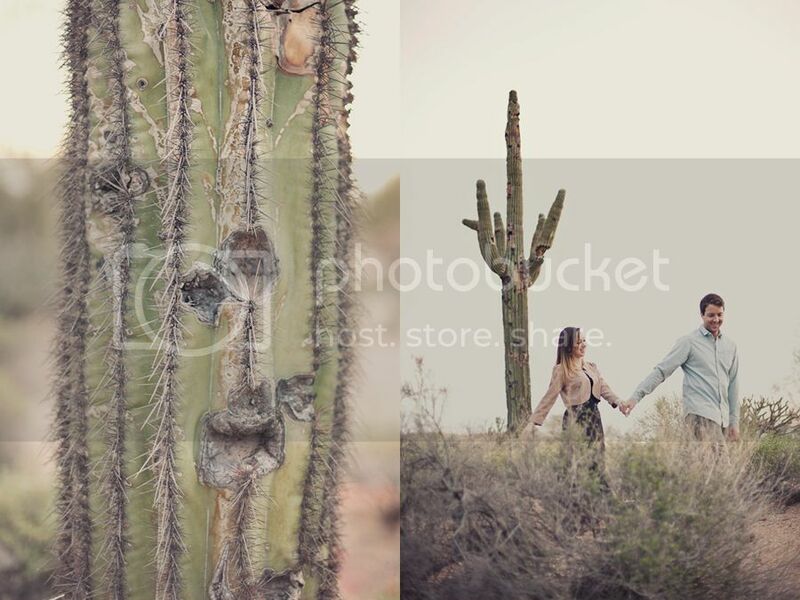 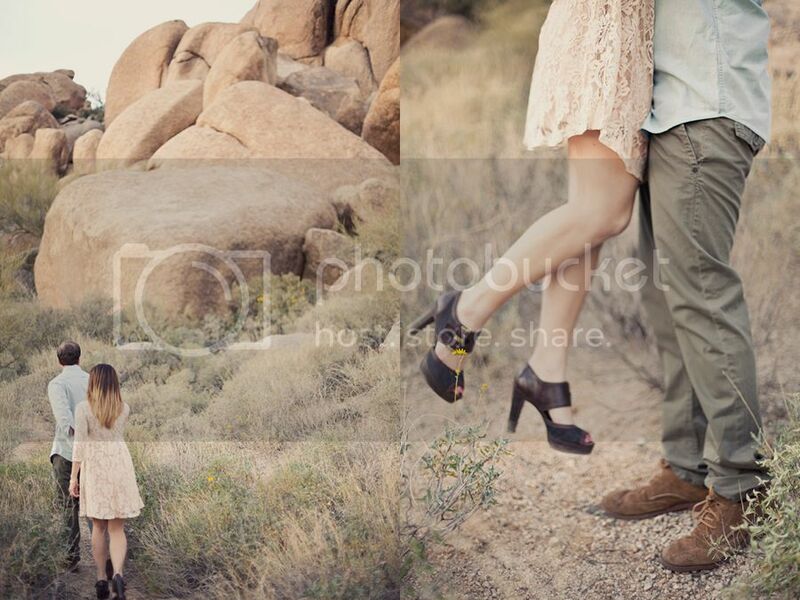 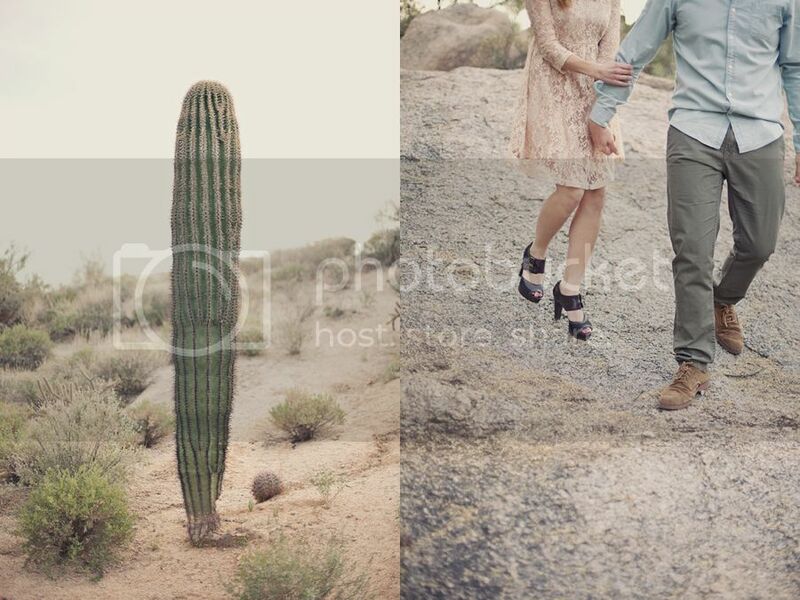 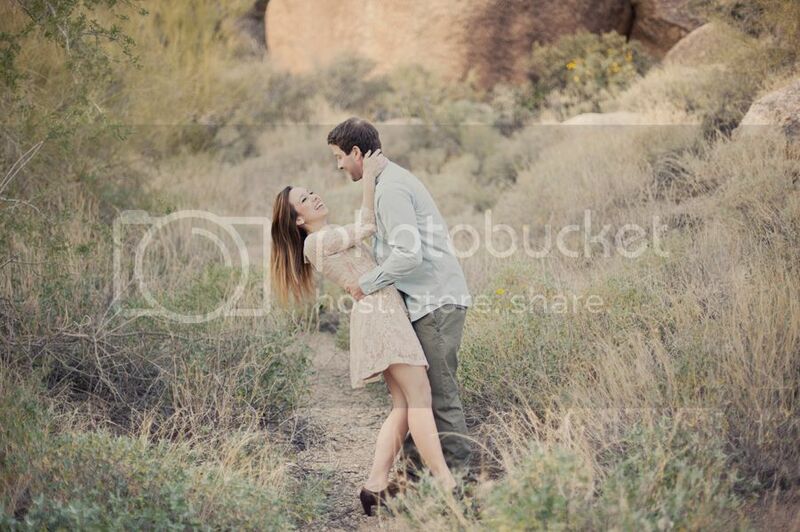 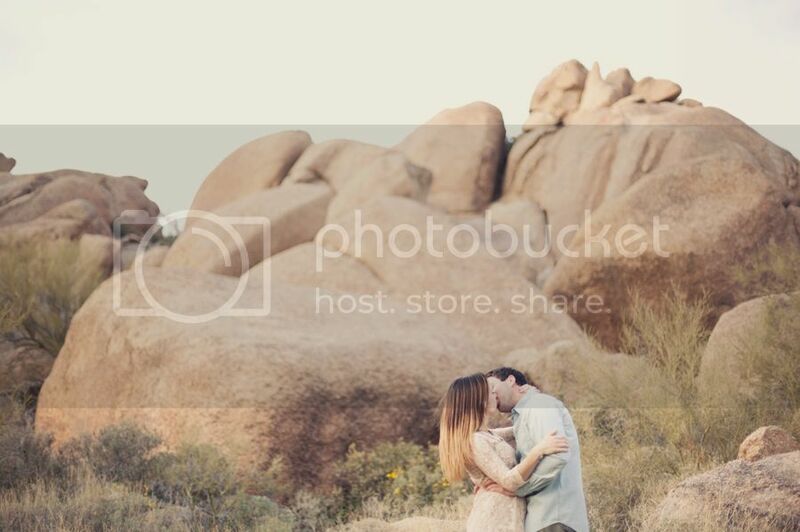 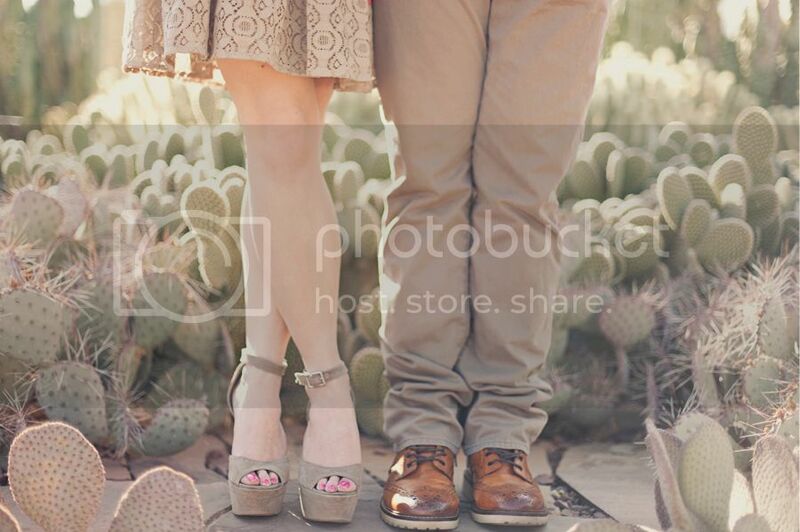 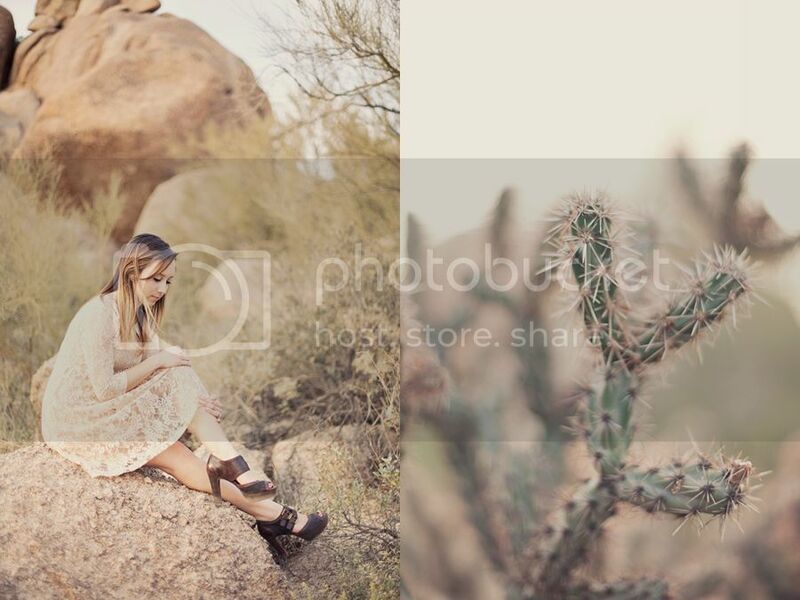 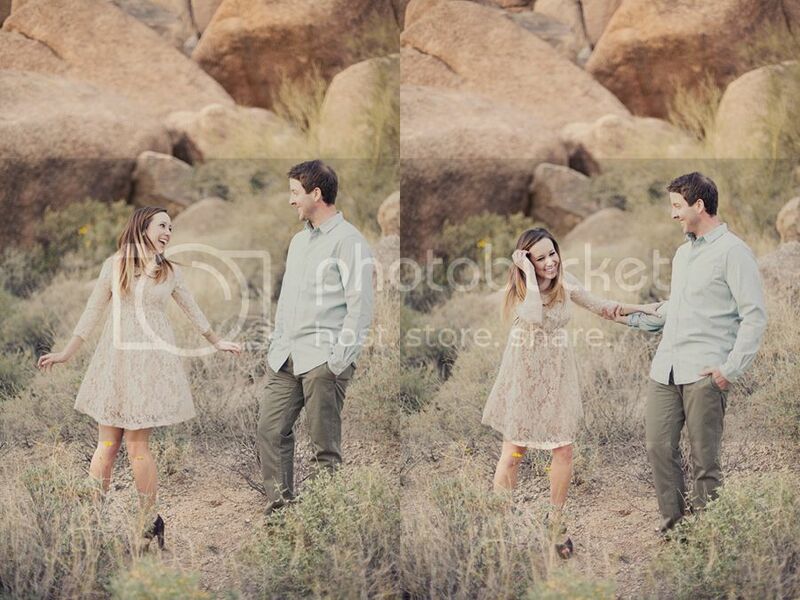 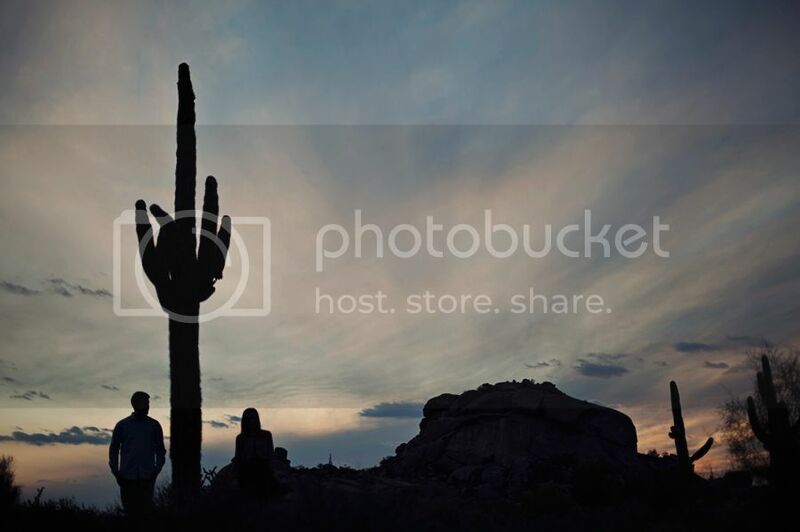 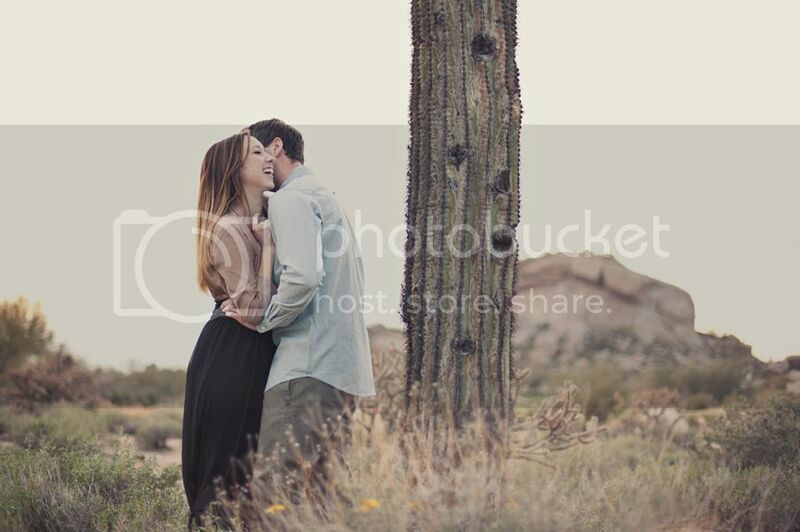 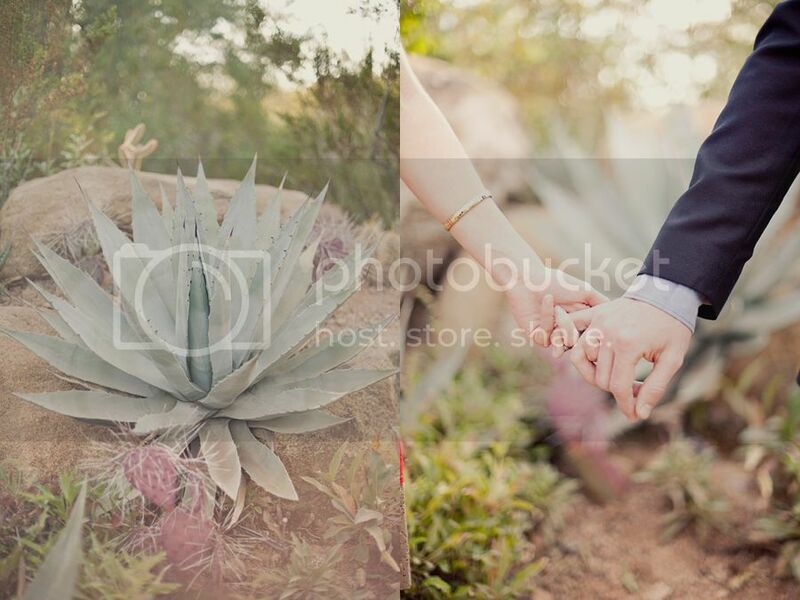 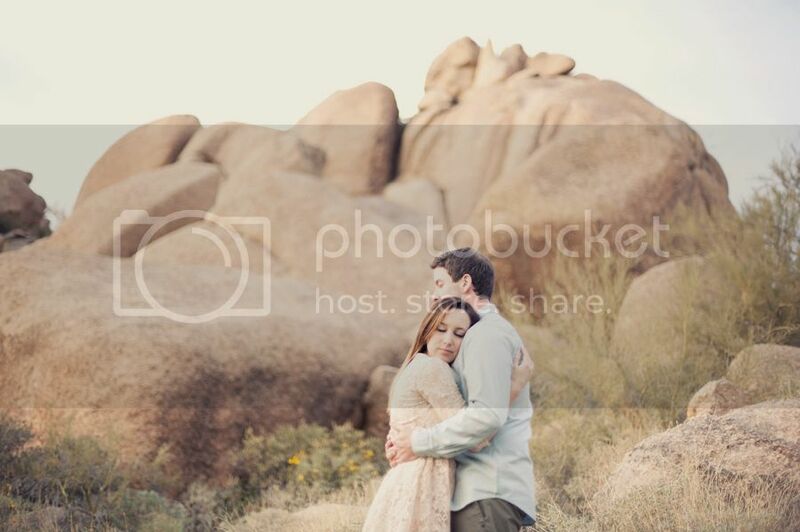 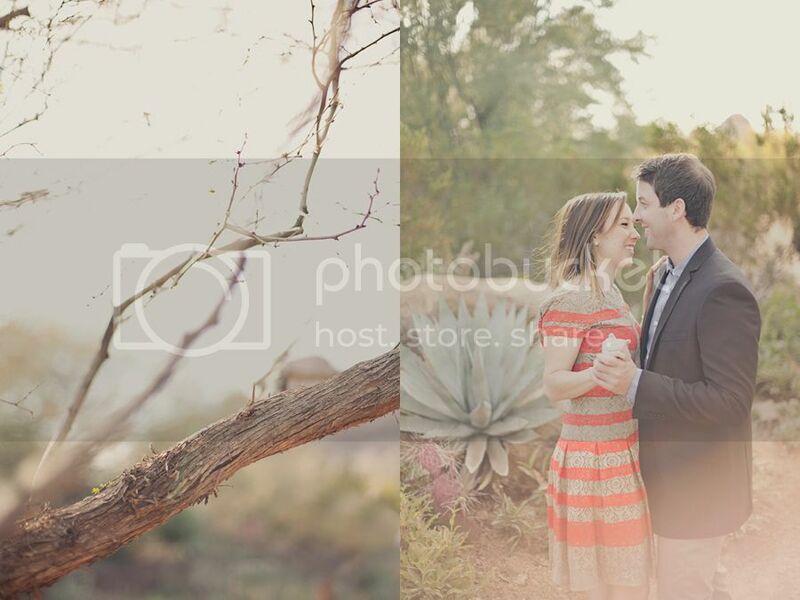 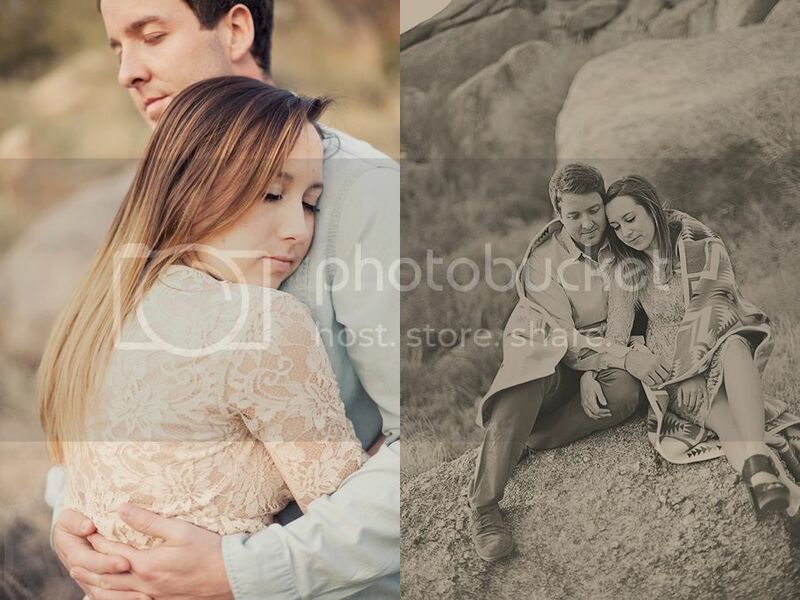 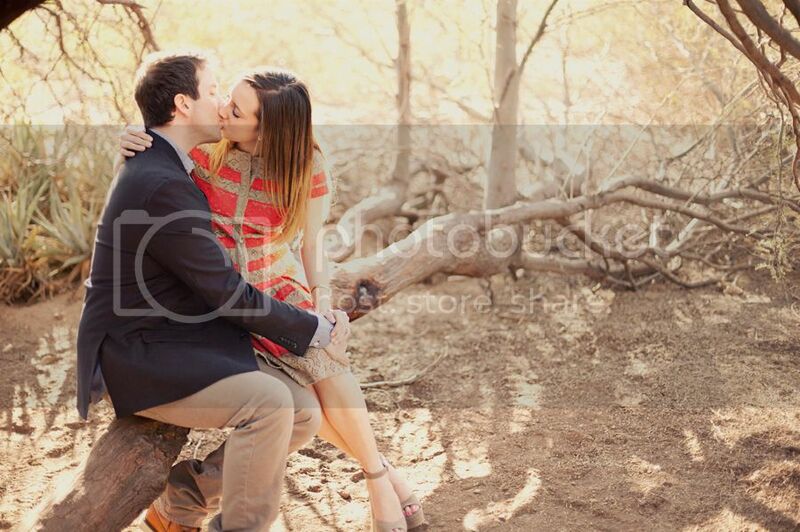 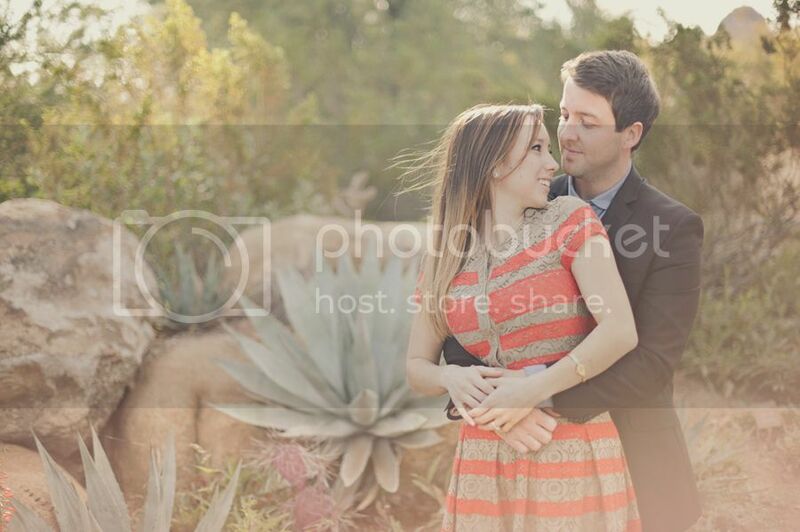 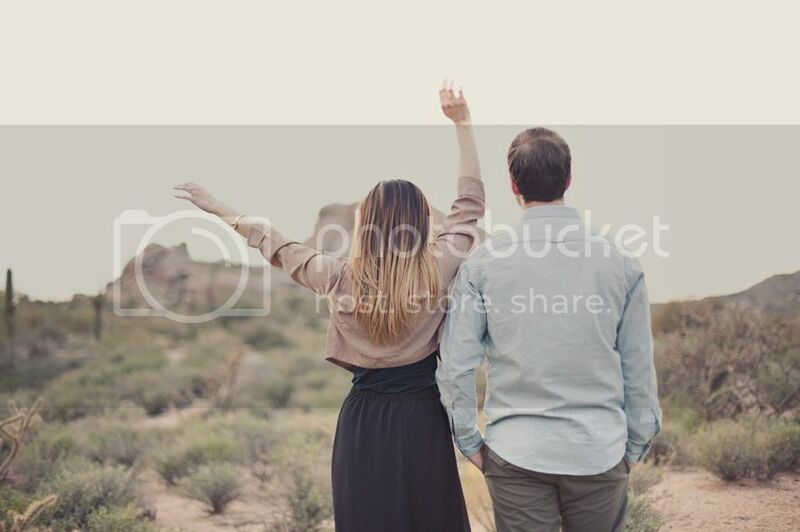 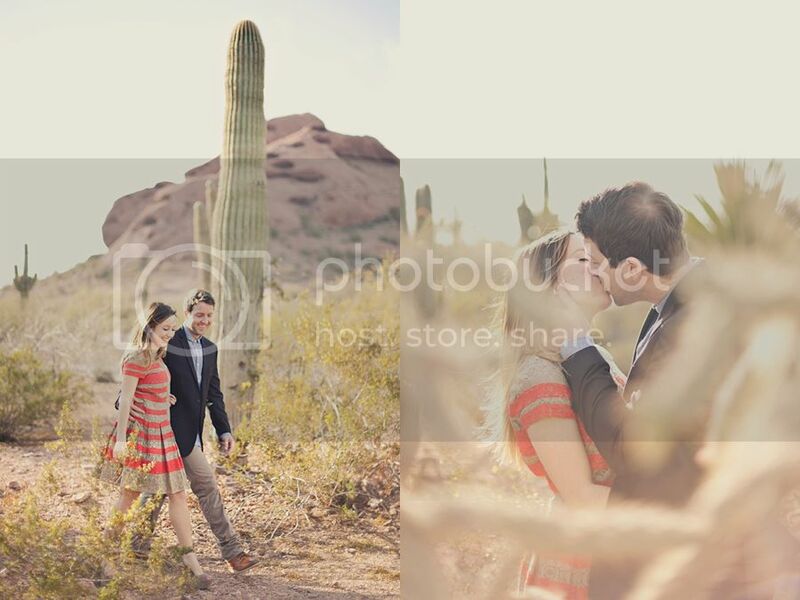 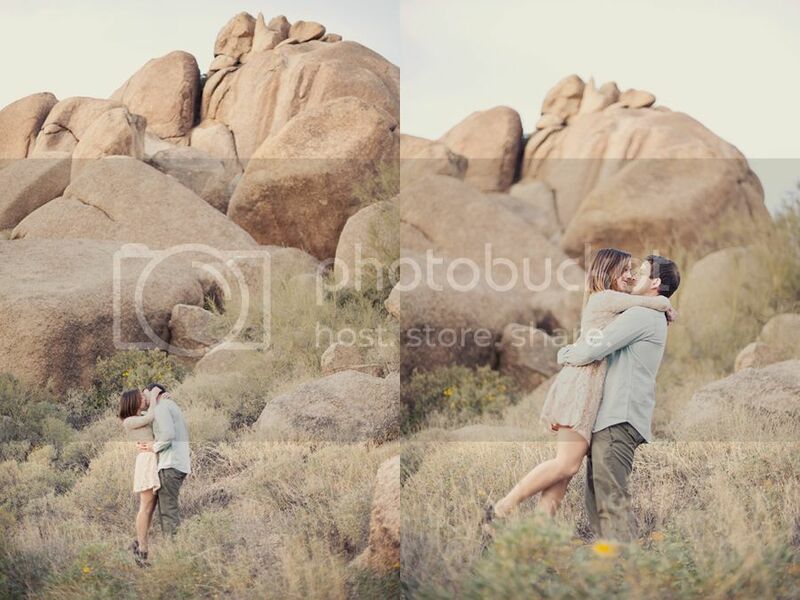 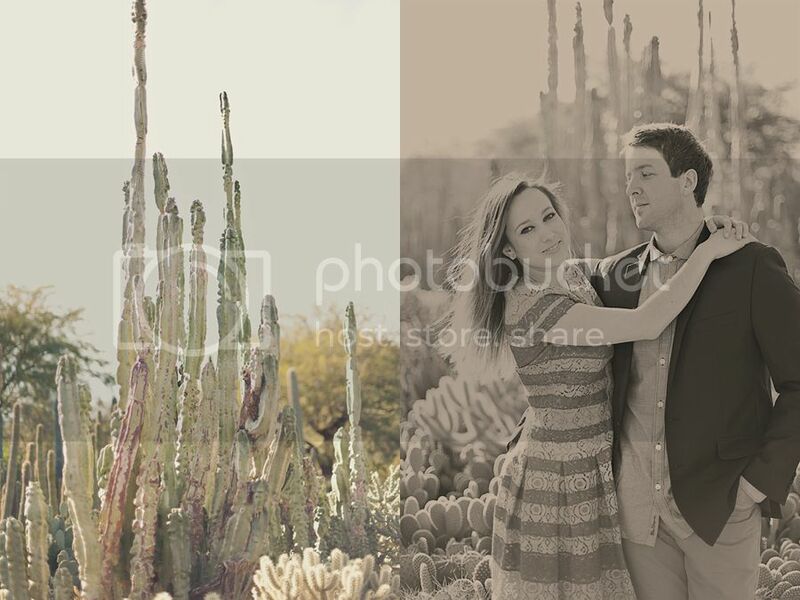 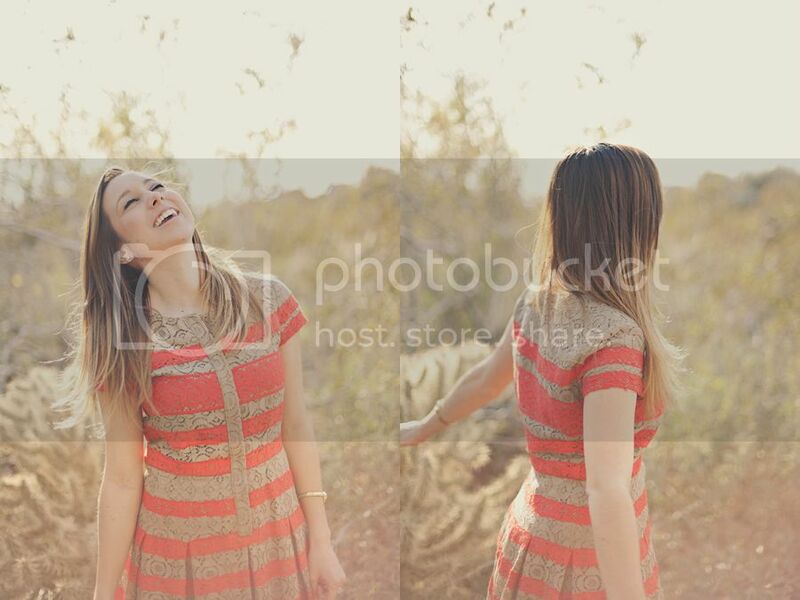 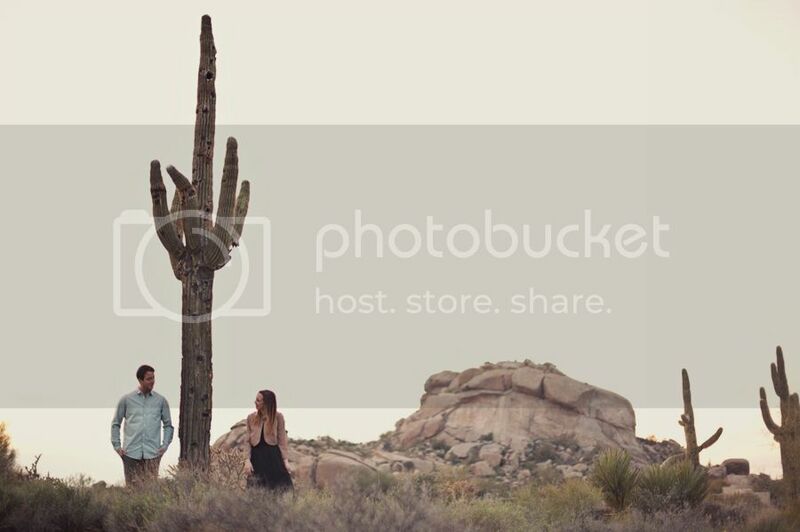 Such a fun day shooting engagements for Indiea and Gary in Arizona! 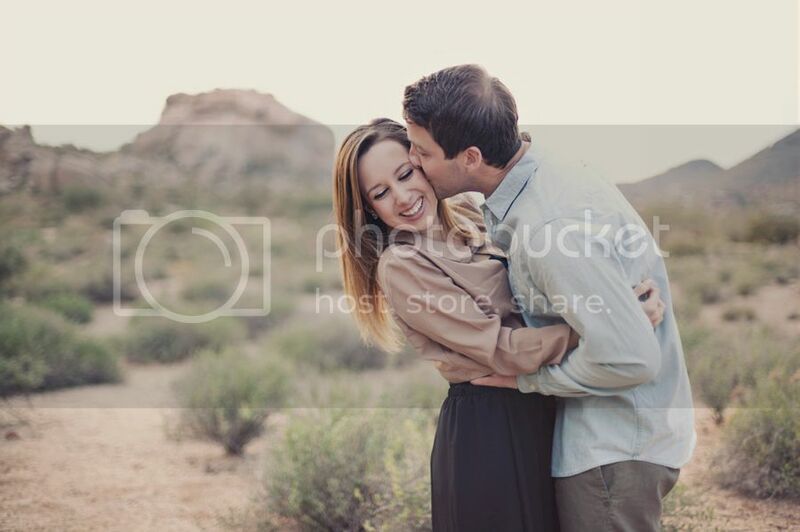 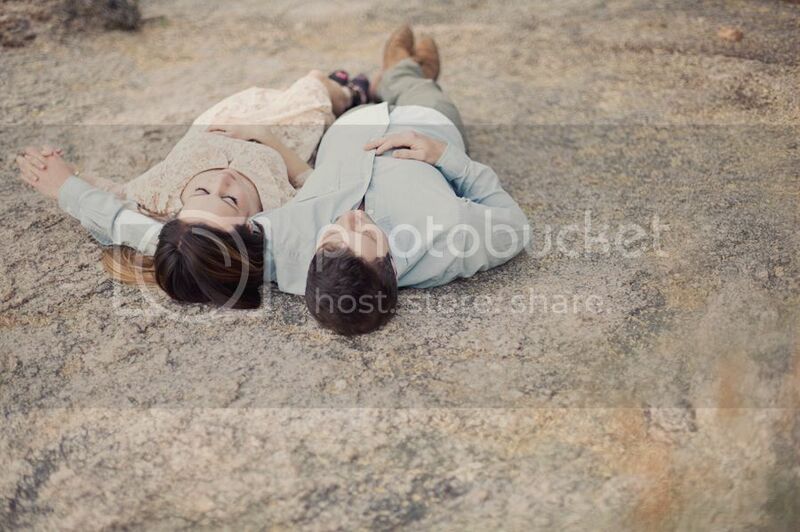 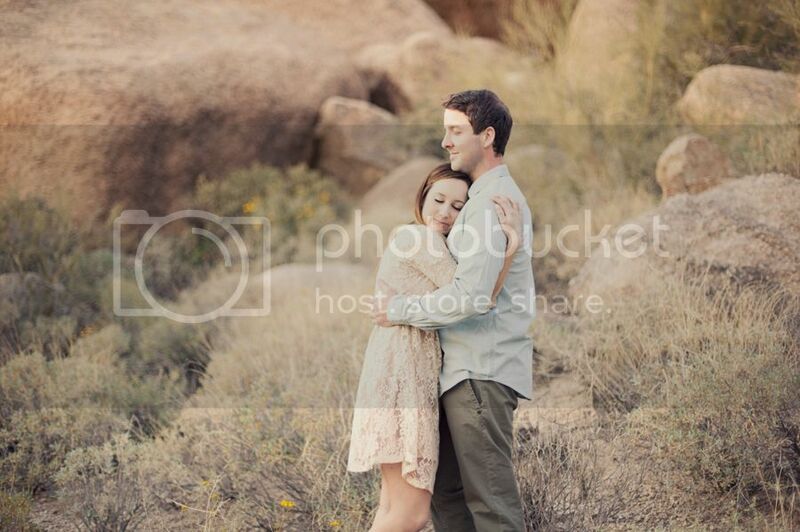 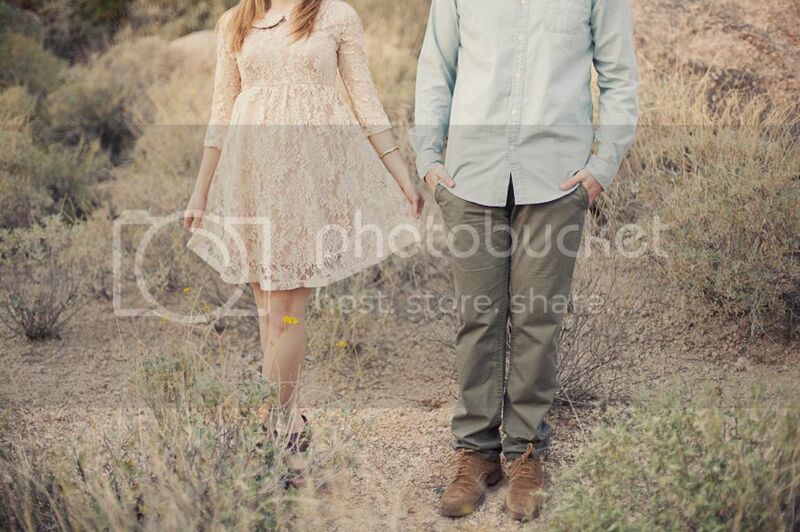 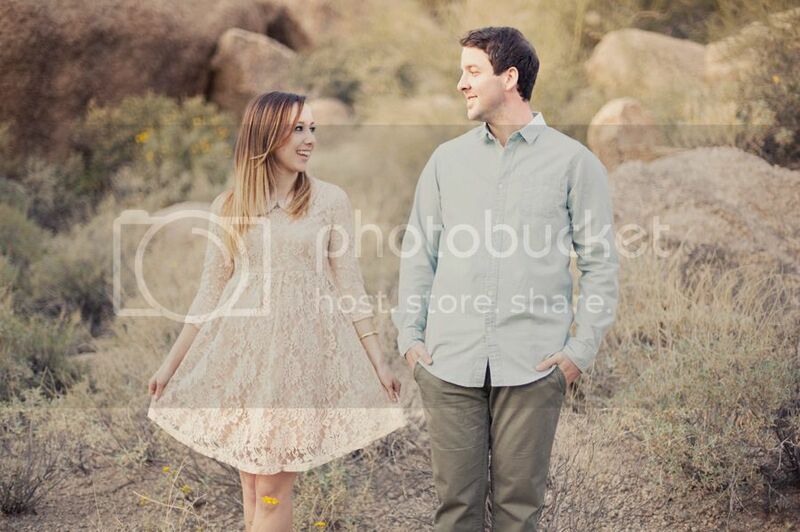 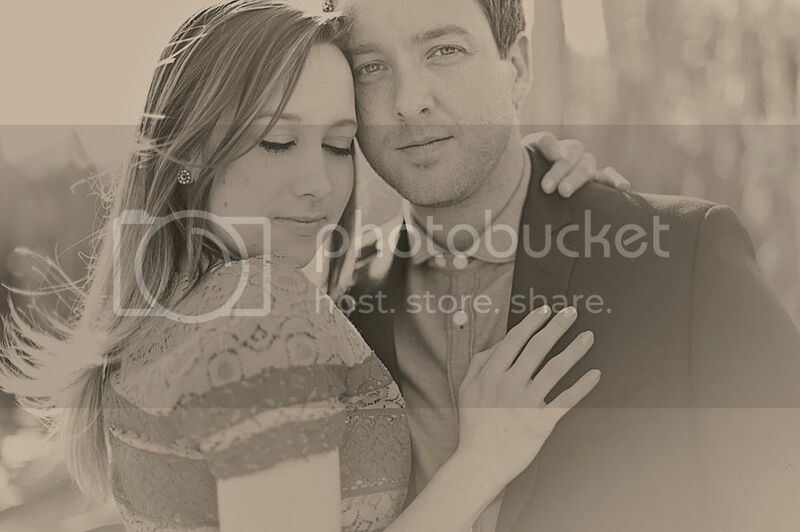 Can't wait for their wedding at the Mesa Arizona temple in April. 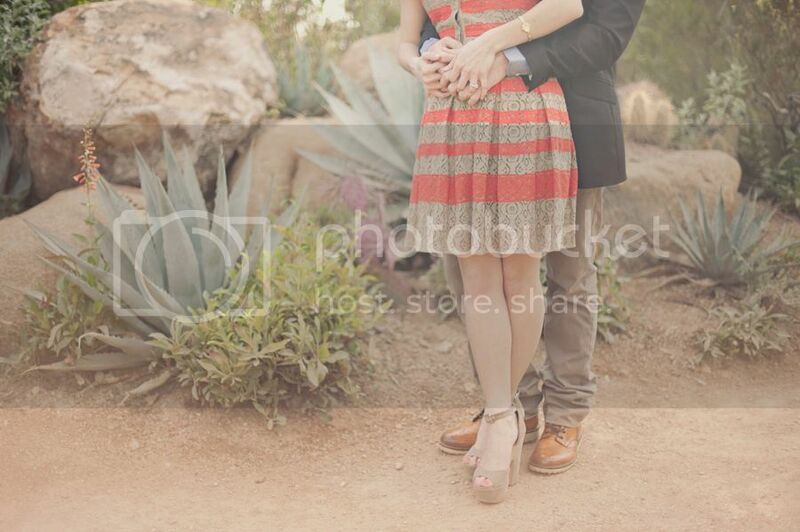 I love the 2nd dress she is wearing!